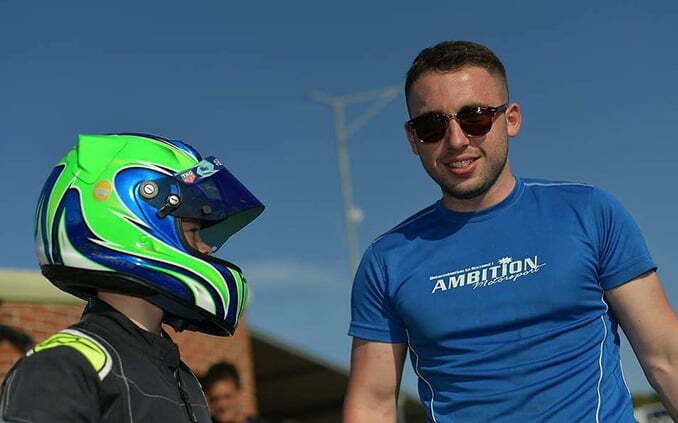 Here at Ambition Motorsport we draw on a wealth of karting knowledge from our team members to progress our drivers. 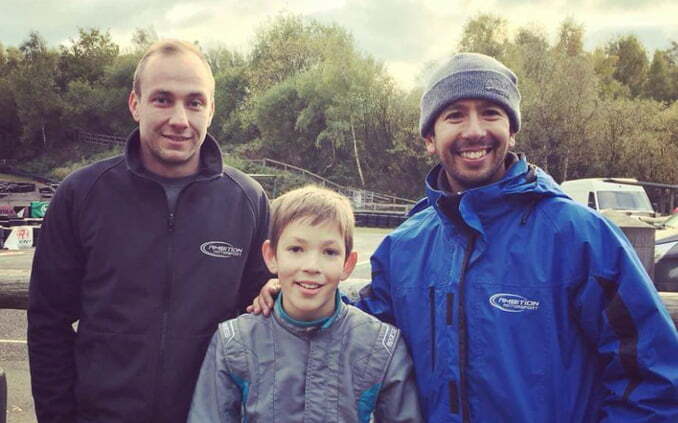 All of our team personnel are experienced in karting to the highest level. 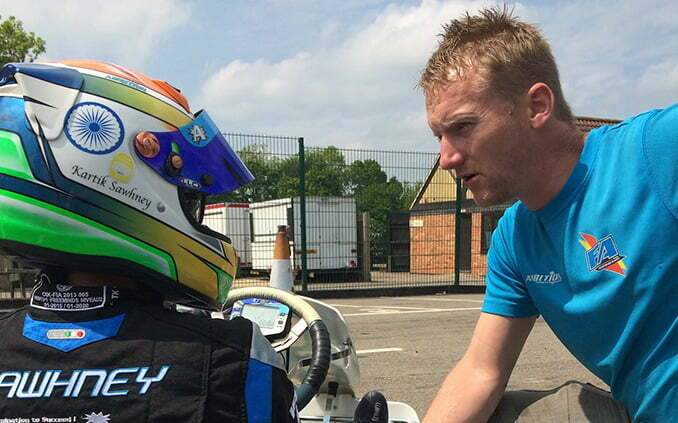 We work tirelessly to make sure every driver has the support they need to progress, throughout their karting career. 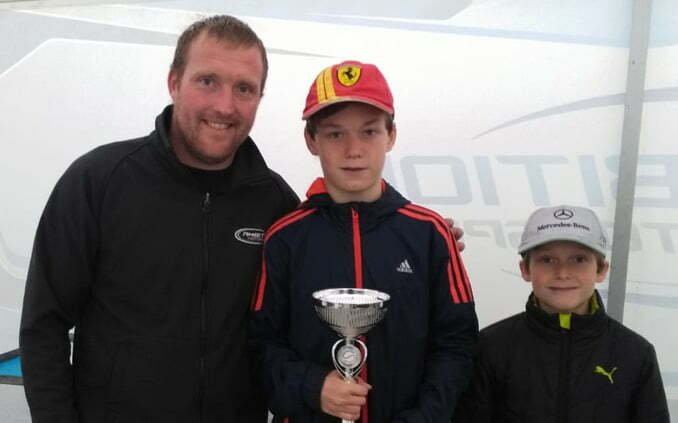 Paul has achieved great success at all levels in karting. 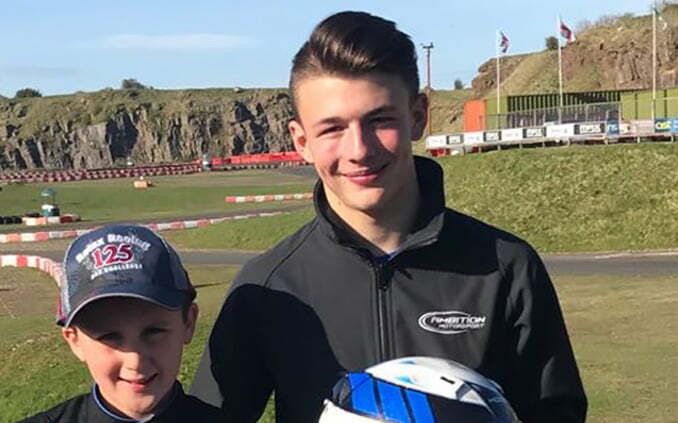 His knowledge of kart set up and track conditions is vast. 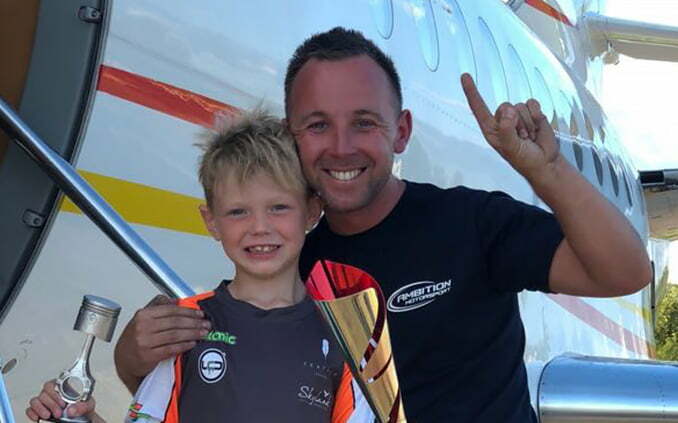 Paul is a skilled coach and is renowned for his work bringing on young drivers to a high level, and never stops working to make sure Ambition Motorsport retains its well earned reputation as one of the best karting teams in the UK and Europe.